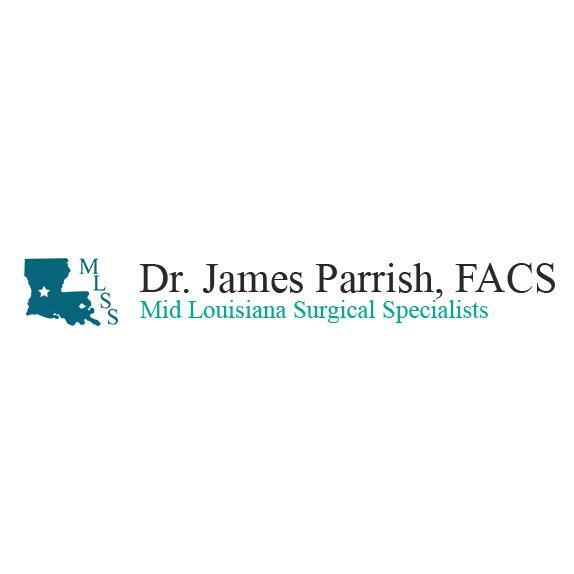 At the practice of Dr. James Parrish, we offer minimally invasive and bariatric surgery in Central Louisiana. 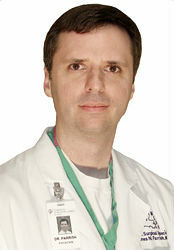 Surgical weight loss treatment options include gastric band (Lap band and Realize), Gastric Sleeve, and Gastric Bypass. Let our experienced bariatric surgery team help you reach your weight loss goals. To learn more these procedures, and about the practice, please visit our website.